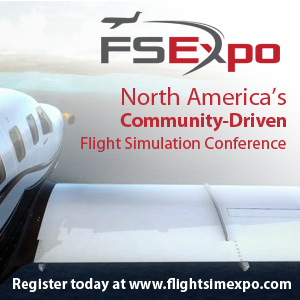 You are at:Home»FlightSimExpo 2018»Thrustmaster to Show New Rudder System at FSExpo! 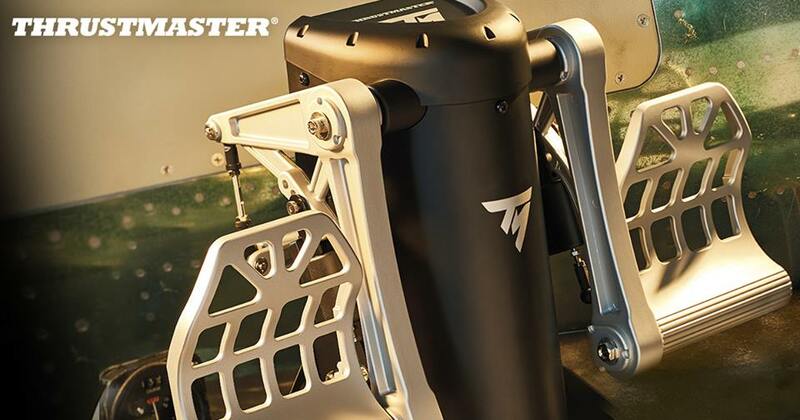 Thrustmaster yesterday revealed a brand new rudder system and FlightSimExpo 2018 attendees will be able to try it out and be amongst the first in the world! 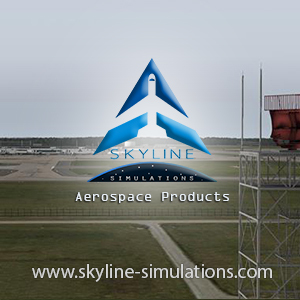 We’ll pop along to the Aerosoft booth and have a play with them so you can see what they’re like. More pictures are to follow tomorrow. Next Article Prepar3D V4.3 Coming in June!